Welcome to the second post in the Teaching Tools You Gotta Have series. 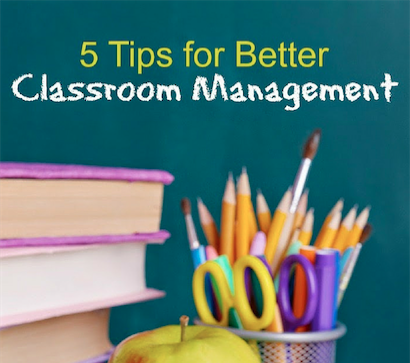 The point of this series is to highlight simple yet highly useful teaching tools. Ever get tired of that sea of raised hands? This easy-to-make tool makes it a cinch to choose kids randomly. Randomness adds a little fun to your day. It also keeps kids interested and thinking. Get a package of popsicle sticks, craft sticks, or tongue depressors. Write the names of the students in your class on the sticks – one per stick. Put them in a cup. You have just created a very handy tool. Now that you have this handy-dandy tool, here are some ways to use it. Use the sticks instead of calling on raised hands. Because students never know who will be called on, they all need to pay close attention to the lesson. Use the sticks to choose kids for special jobs, such as passing out papers or when you need a volunteer for a demonstration. You can use the sticks to randomly pair or group students simply by pulling out the number of sticks that you need and calling it a group. Kids know the groups are random and are less likely to complain. Also, through the course of the year, this gives each student the opportunity to work with every other student in the class. Make an extra set and use it for any ongoing thing for which you cycle through the class. For example, if you have three classroom playground balls and three different children get to use them each recess, you can simply pull three names. Then, don’t put them back into the cup until the entire class has had their turn, and start again with a full cup of sticks. This would also good for oral presentations. 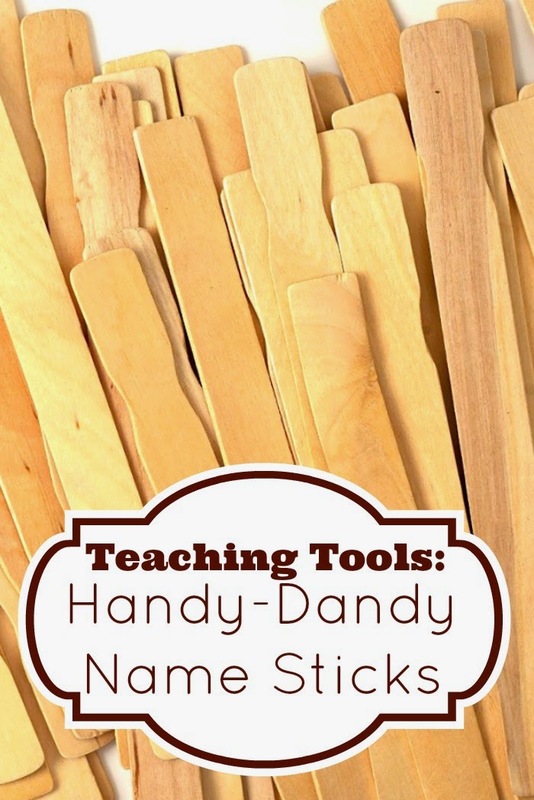 Name sticks are great for subs or classroom guests. When faced with a group of students you don’t know, it is nice just to pull a stick when you need a helper or volunteer. Sometimes, you may want something to appear random that really isn’t. 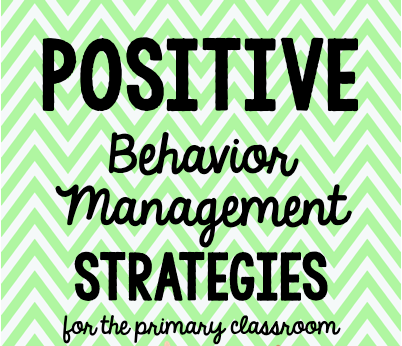 Consider a subtle mark on the top of the sticks of students that are particularly reliable. That way if you really need to be sure you get a responsible student, you know that you will. Some teachers also code their sticks for boys and girls. You might want to check out last week’s post about Ways to Use Individual Whiteboards with your students. Be sure to come back next week when I will discuss another simple but useful tool!